Tudip has an excellent invoicing offering called Laxmiji. With its advanced features and easy-to-use interface, Laxmiji is the best invoicing solution anywhere. 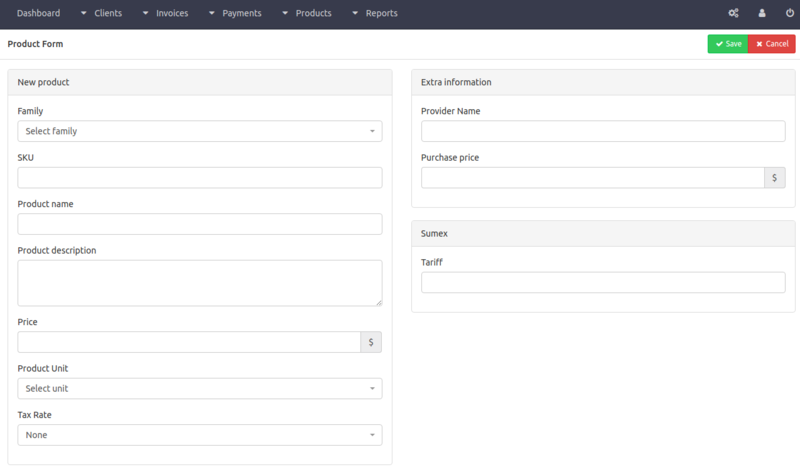 Create service invoice or sales invoice with professional invoice templates. Print, Email or export invoice to PDF. Faster invoicing and payments process. Reduced invoice errors and disputes. 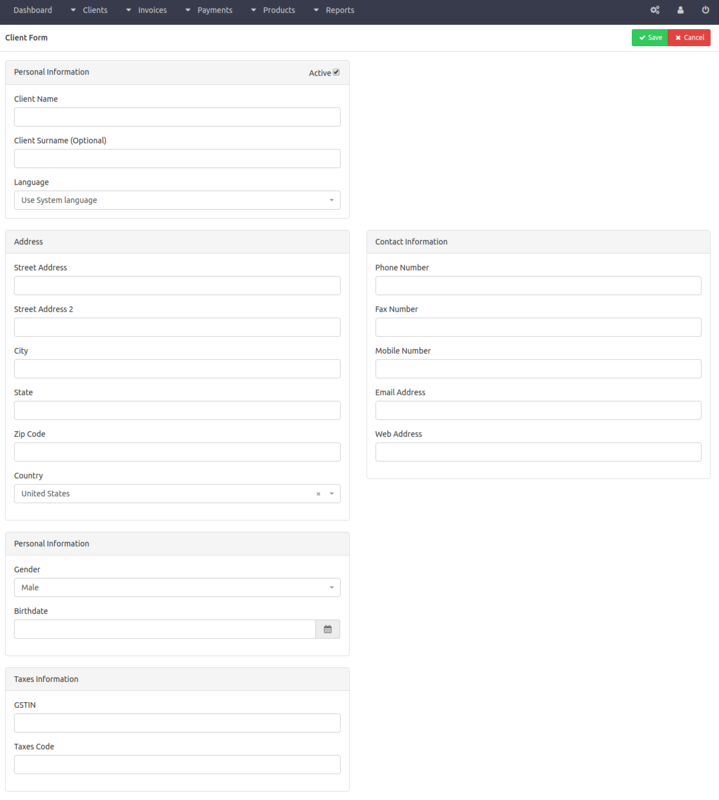 Manage all your clients from a single dashboard. Manage all your products details. Ensure all the invoices and payments are exchanged in a timely manner. Detailed financial reports for better financial management. Detailed invoice aging and outstanding reports to effectively manage business debtors.